Giving Tuesday is an international day of giving back to organizations that benefit you throughout the year! Your donation to Truth For Life today goes directly to teaching the Bible to an ever-growing, worldwide audience. 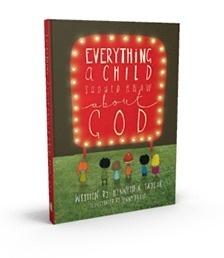 In appreciation of your support, we invite you to request a copy of Everything a Child Should Know About God. Whether you’re long-time married, or considering marriage, gain practical, actionable advice from a pastor who has been happily married for 40 years. 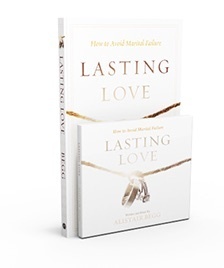 Order your copy in soft cover ($4) or as an audio book on CD ($6) narrated by Alistair Begg at cost, with no mark up. Give a copy to a loved one as a gift this Christmas!